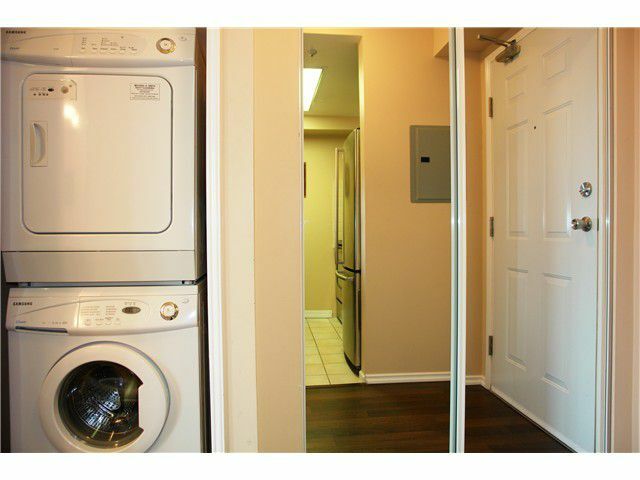 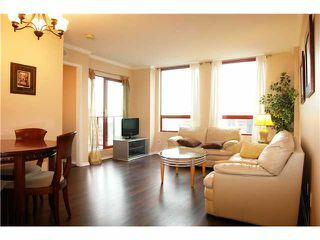 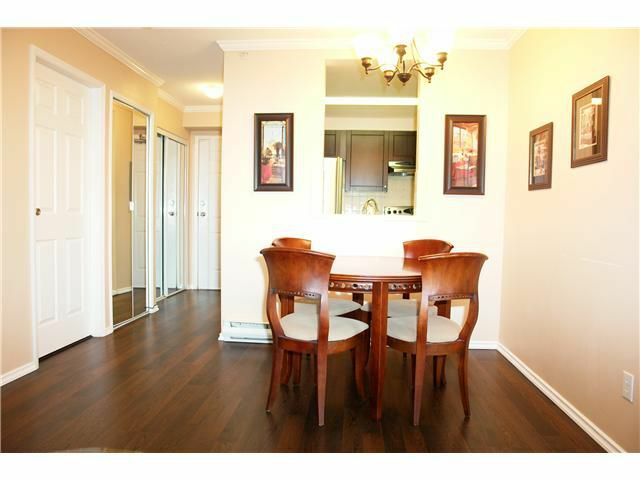 A prime example of the most functional 776 sqft 2 bed 2 bath available! 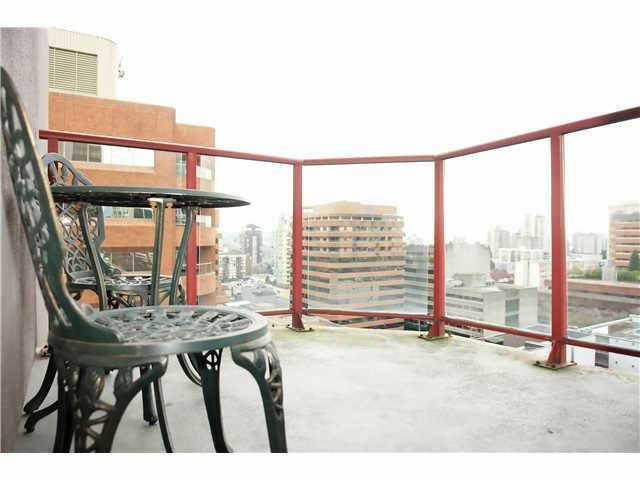 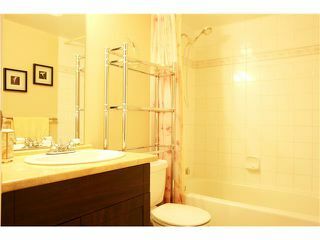 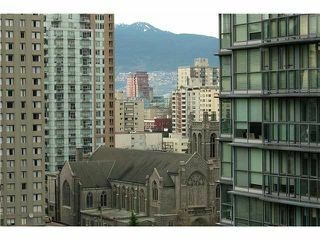 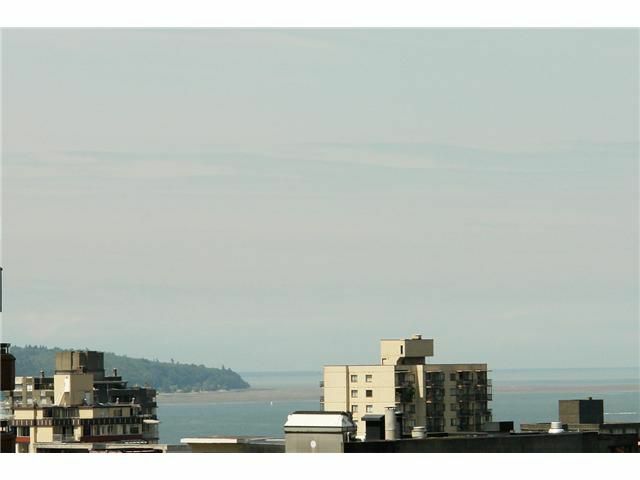 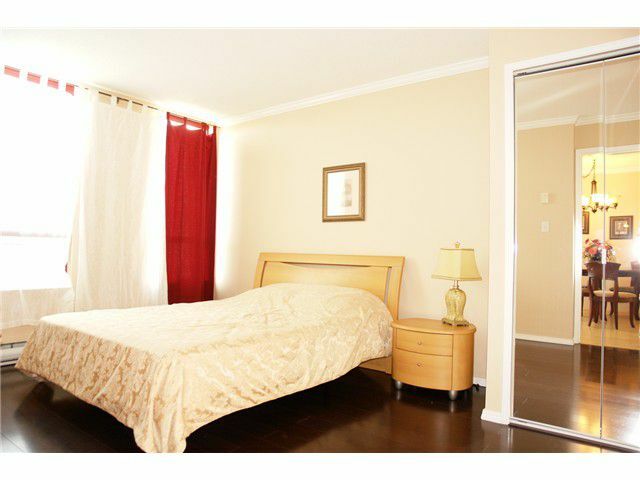 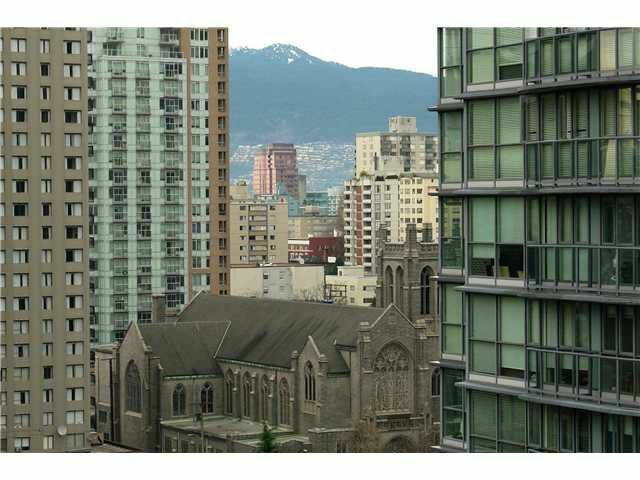 With superb layout & no wasted space this cozy & quiet home offers spacious bedrooms separated by living area for maximum privacy, each w/own on-suite full bath, big dining room for 4, good size living area & outdoor balcony to enjoy spectacular summer fireworks & English Bay water view year round. 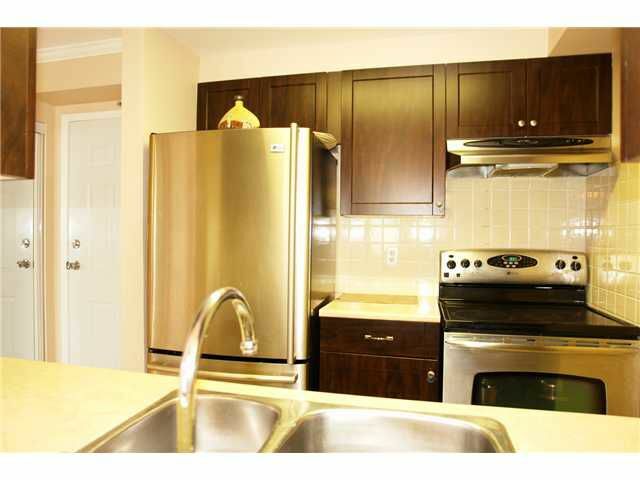 Entire suite was completely renovated incl s/steel appliances, cabinetry, counters in the kitchen & both baths, tiles, fixtures & laminate flrs throughout. Situated in the heart of downtown within steps to Entertainment events-Imperial Tower offers fitness centre, sauna, billiards & table tennis, private garden, & a live-in caretaker. 1prkg & storage locker inc. 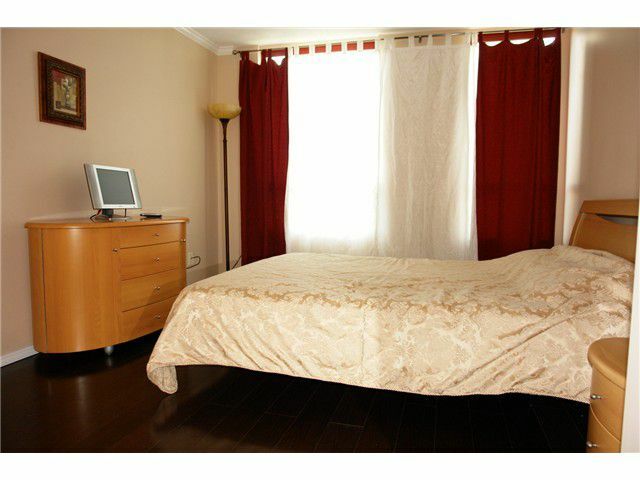 BONUS: Entire furniture included. Suite can be rented for $2,600 per month furnished.